Susan Salisbury has practiced as a dental hygienist for over 25 years. Susan grew up on a farm near Kearney Nebraska, and upon graduation moved to Lincoln to study at the University of Nebraska. Susan then continued her education at North Dakota State School of Science where she earned a degree in dental hygiene. Susan practiced in Minnesota for 2 years before returning home to Nebraska. 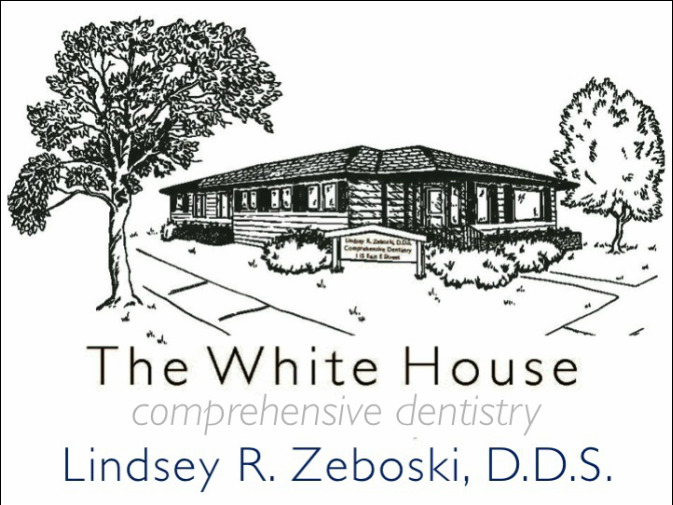 She has enjoyed working at WhiteHouse Dentistry since 1998. Susan is a member of the American Dental Hygiene Association and regularly attends continuing education courses in Nebraska and Colorado to stay current on the latest technology and treatment methods to ensure her patients receive the best care possible. Susan and her husband Monte have been married for 33 years and together have 2 adult daughters; Sarah and Ashley. When Susan is not working she enjoys spending time with her daughters and son-in-law in Denver, Colorado. Susan is also active with animal rescue organizations throughout Nebraska.